Can you really please everyone? We believe so. Which is why we took the best cross-over hull in our line and listened to customers who said, "It would be really nice to have a direct drive." So now you can! Introducing the Enzo SD220, built on the same sensational hull as it's V-drive sister. With 330 horses pushing the prop, the SD220 has all the power you need for a perfect pull. 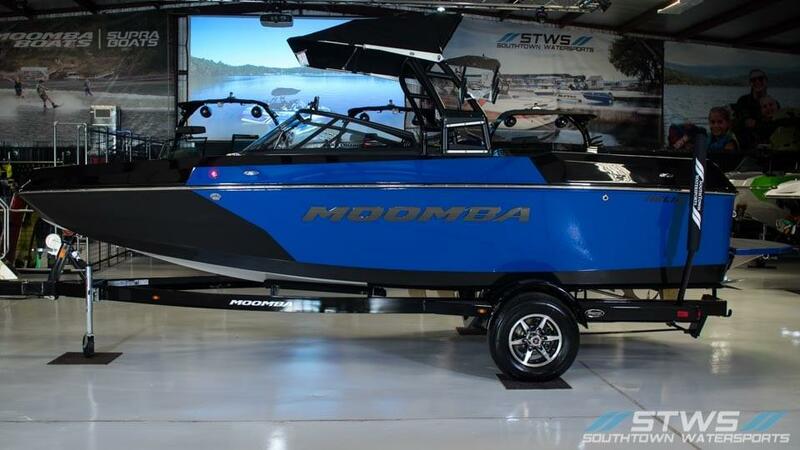 Your whole family will feel safe sitting in the deepest cockpit of any direct drive, and everyone will be satisfied with the versatile performance, from a soft slalom wake to solid wakeboard wakes. But when the gang is ready to let loose, the pure passion of a direct drive comes alive and you remember why you fell in love with inboard towboats in the first place.